The Metcalfe Fair is our hometown fair. In its 161 years it has stayed true to the roots of a local fair promoting agriculture. It offers a venue for those from across the province to showcase livestock, arts, crafts and produce. Agricultural displays aren’t just about farmers. They’re an opportunity for juniors to exhibit the skills they have learned over the course of the year. 4-H emphasizes the importance of looking at the big picture; that youth need to see beyond themselves and focus on how their actions affect their relationships, their community, the environment and society as a whole. Jacob, age 11, and Bradley, 8, are the fourth generation of Pana-Len horsemen. 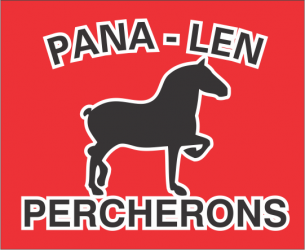 Their great-grandfather’s love of Percherons is present and they are more than proud to tell anyone who will listen about their horses. 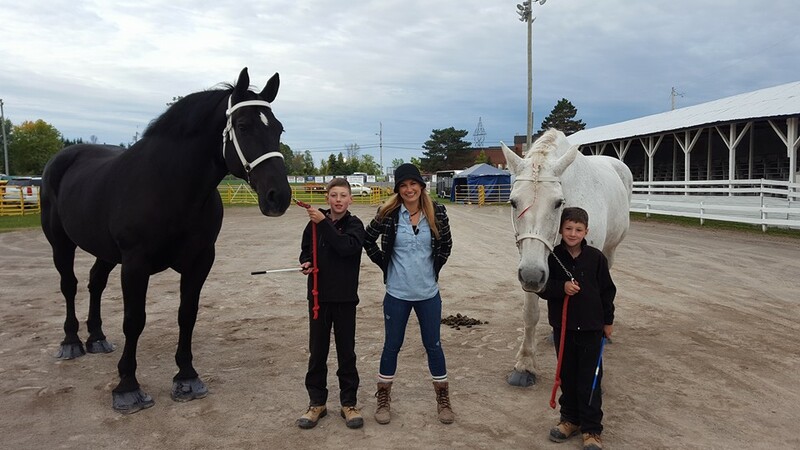 Last year Sarah Freemark of CTV Ottawa Morning Live received some lessons from the boys live from the Metcalfe Fair. This year’s fair runs all weekend. 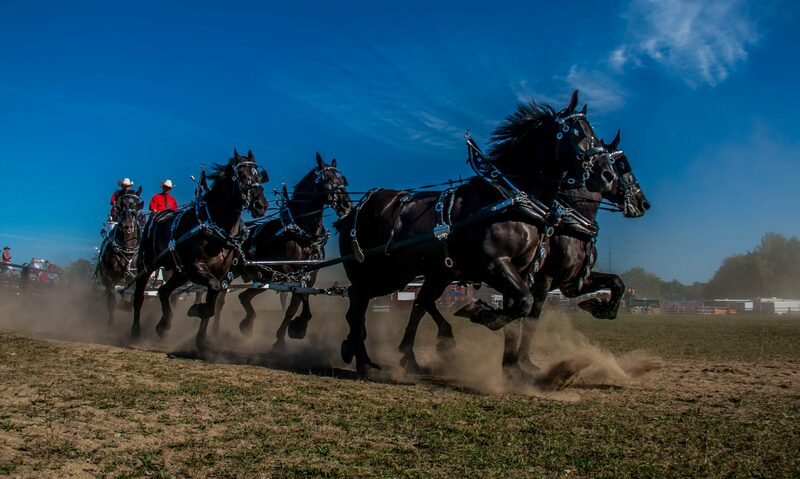 The heavy horse show goes on Saturday, September 30. The first part of the show will start at 10:15 am in the outdoor ring with the evening show scheduled to start at 6:15 pm in the arena. Make sure you stop in to the show barns and show your support to the youth of the farming community. Shrieks of excitement from the midway. Freshly baked mini-donuts sending your taste buds into overdrive. The ground rumbling under your feet as the heavy horses parade by. These are just a few of the sights, sounds and smells guaranteed at the Metcalfe Fair. Come make it your fair!